Culture Assault Records - Boundless Electronic Music Label | Joomla! 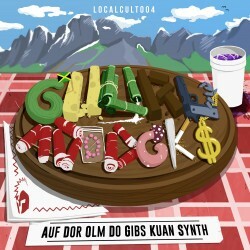 Guuru was born in 2013 as a sideproject of Local Cult hero Distort, taking a step back from the harder edge of sound and merging shitloads of inspirational sources into one new project: His debut EP „ADODGKS“ features elements from trap, uk-rave, moombahton, hardstyle with sampled reggae shouts and steeldrums, all wrapped up smoothly in a funktastic experimental premiere Guuru EP, straight from his new studio in Berlin. The day has come when we set up the flag. It's the return of the CULTASS release series. On 26th of August we give you a 4x4 package. 4 to the floor with 4 different artists. 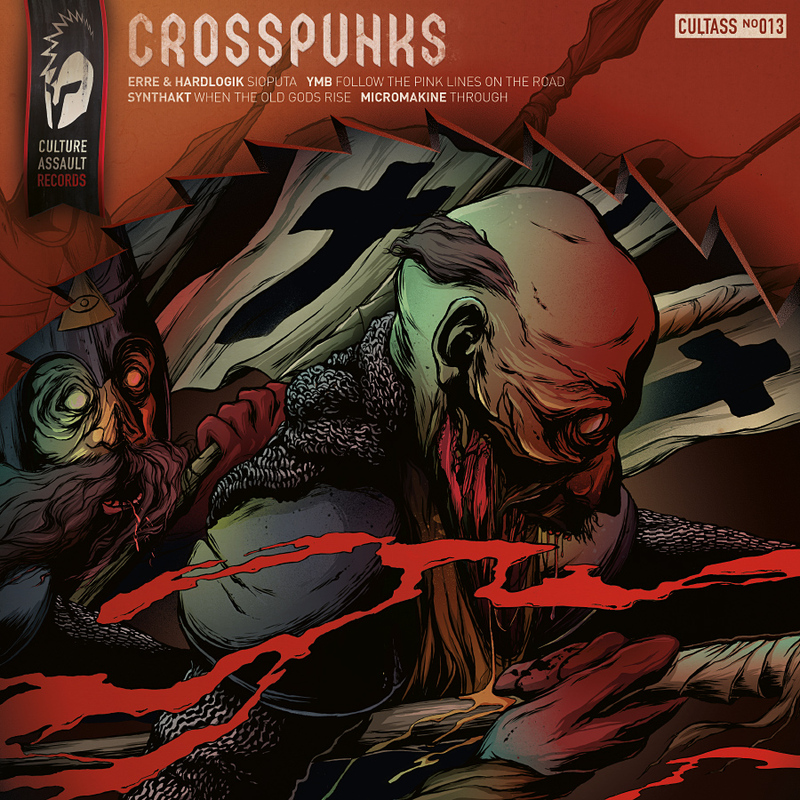 Hail to the Crosspunx! First to appear on Culture Assault's new release series ULTRACULT is Brainpain, a producer who really is coming up with the pattern ULTRACULT is all about. 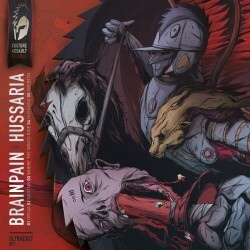 Let us explain you why: Jakub aka Brainpain aka Yakoob is an extraordinary versatile artist/producer in the harder electronic music scene, breeding non genre tied experimental hard Drum&Bass and Dubstep as well as intelligent glitchsounds. Listeners with a practised ear will recognize that even if Jakub's output is different from release to release, there is a golden thread to follow, a true open minded artist at work. Check it on Soundcloud.